Our mission is to re-discover the self-empowerment of the mind, body and spirit to one’s natural potential to a global audience. In short … we want to help you find out who you really are so you can shine. After the sale of his business he decided he needed more formal education in Feng Shui for his new focus for his clients, so he choose a World-Renowned Feng Shui consultant and teacher from New York to continue his training. He then continued training in Sound Therapy specializing in Tuning Forks located in Ohio, and Angel Therapy and Mediumship with Doreen Virtue from Hawaii. Today he is the only Master Teacher in Canada to teach under SomaEnergetics and believes that self-empowerment is our natural state. The work is to take out the distractions in our spirit, which causes a slower flow of energy. Susanne began her spiritual journey in August of 2009 when she made an appointment to see Tony Gyenis for a tuning fork session. Being faced with a career transition without a clear direction to her next step, she knew she was at a very low energy point in her life. After close to 15 years after obtaining her Masters in Science in Biostatistics and working in the medical area (cancer research, HIV research and program development, outbreak investigations, and homeless youth initiatives) Susanne knew there had to be more answers then what was being seen by the human eye. Susanne saw life as a difficult series of events and always sought the understanding of why events unfolded as they did. Tony helped to re-discover her path, as she always had a sixth sense for the spiritual side and the need to connect. By December 2009, Susanne had begun a rapid transition to the spiritual side and now is well connected to the higher energies, Gods, Elders, Sheppards and others of divine 100% pure white light. Susanne has termed herself the spiritual motivator as she speaks to the energies around those she works with to understand the choices they make. Most importantly, she is able to hear those energies tell her what steps is needed for her clients to achieve success in their lives. Susanne’s approach of delivering what her clients need and not what they want enables them to break out of the old patterns that have not served them well. 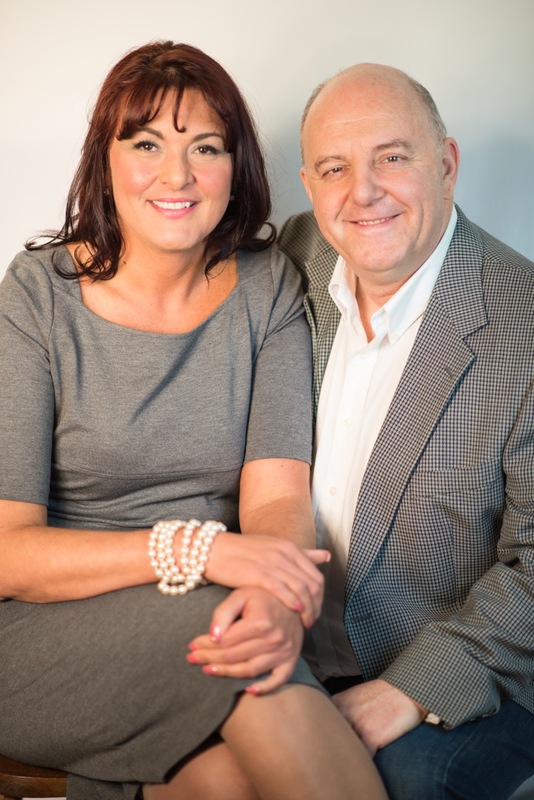 Tony & Susanne hold regular Group Healing & Mediumship Meetings to help further empower your energies creating a means of attaining clarity and happiness. They recently attended an International Healing Event in Dayton, Ohio representing Canada and in Ottawa where they conducted a group healing session to an audience of 50 – 200 people demonstrating how tuning forks can be used to heal larger audiences. 3. A Meditation encompassing your spirit crowd to strengthen your connection with your own power. It is a powerful 3 hour meeting that will impact your life. The cost of the session is $55 +HST (Totals: $62.15). This is an amazing rate as it would cost about $500 to meet with Susanne and Tony on a one-on-one meeting for a 2 ½ hour coaching session. The reading from others will answer many of the questions you will have. We are working on ways to have it can be viewed outside of Ottawa and internationally by Livestream. Click onto the link to take you there for a sample. Gyenis Shields has “LIVESTREAM” Visit us at http://www.livestream.com/gyenisshieldslive. We will advise when we are using this system.